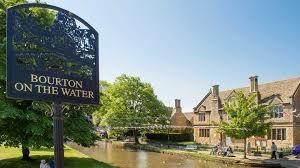 Bourton on the water straddles the River Windrush with elegant low bridges beside tree shaded greens. It has been described as the “Little Venice” of the Cotswolds. 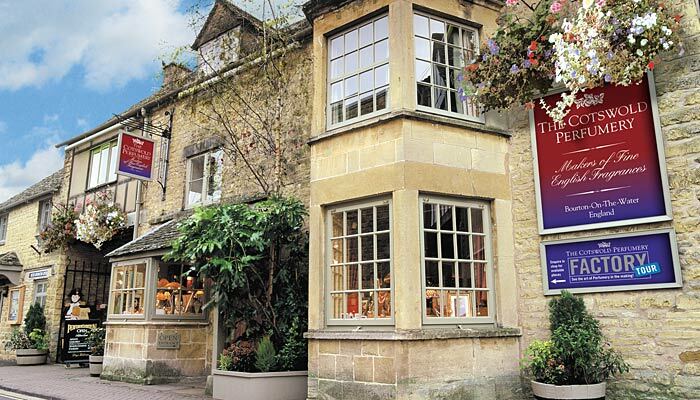 It is one of the most popular towns in the Cotswolds with a good range of shops, cafes, pubs and attractions. a local Cotswold builder, who had a passion for birdlife. 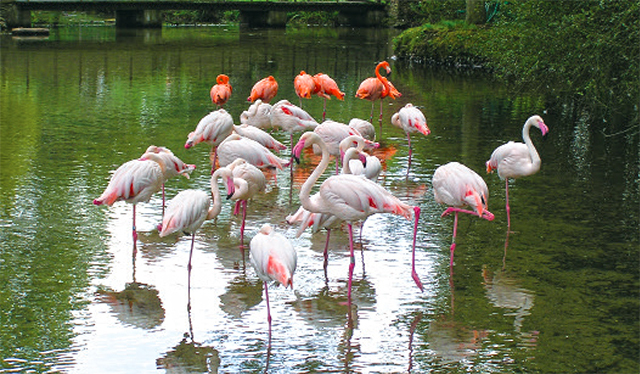 Discover some of the more exotic / rare birds such as Flamingos, Pelicans, Cranes, Storks and Cassowary in the riverside habitat. Highlights of the day include Penguin feeding at 11am & 2.30pm; Flamingo feeding at 11.30am and meet the Keeper at 12.15pm. Alternatively become a perch for a Parrot or a landing pad for an Owl! The model village is a one- ninth scale replica of the heart of Bourton on the Water, containing all the buildings from the Old Water mill down to the Old New Inn and the ford, all built of Cotswold Stone.In the model village you become a giant as you tower above the miniature stone houses. Walk alongside the River Windrush and cross its miniature bridges.Enjoy the miniature gardens comlete with flowers and miniature trees. Listen to the choirs singing in the churches, investigate the local shops and find the model of the Model Village! The model village took craftsmen 5 years to build! Fancy going on a perfume course/ workshop? Chief Perfumer John Stephen will guide you through the skills involved in developing and making your own perfume. You will get a good insight into the life and work of one of only six independent perfumers in the UK.In 1992, having already worked with several renowned London perfume houses, John was proud to announce that Buckingham Palace had selected Pallas as the winner. So this is a very special destination housed in a beautiful 300 year old Grade II listed building. Well worth a visit !